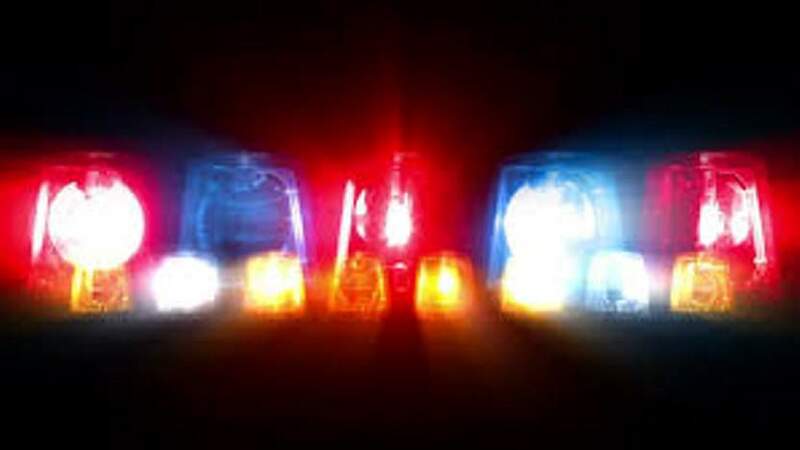 8:20 a.m. A passed out drunken man urinated on himself at Durango Transit Center, 250 W. Eighth St.
11:31 a.m. Four or five people were drunk at Durango Transit Center, 250 W. Eighth St. Police made at least one arrest. 12:07 p.m. Three people were drinking alcohol and smoking at Durango Transit Center, 250 W. Eighth St.
2:55 p.m. Two men left with a 12-pack of beer without paying at Albertsons, 311 W. College Drive. Police made an arrest. 6:34 p.m. Someone reported a landlord tried to force entry into a room in the 3100 block of Main Avenue. 7:25 p.m. A man urinated on trash near the transit stop at Walmart, 1155 South Camino del Rio. 1:10 a.m. Someone who returned to get a backpack was kicked out of Orio’s Roadhouse, 652 Main Ave.
10:15 a.m. Someone reported a neighbor made a threat during a dispute over livestock at a residence on County Road 305, south of Elmore’s Corner. 10:58 a.m. A man was trespassing and harassing customers at Trimble Hot Springs, 6475 County Road 203. 2:59 p.m. A flash flood left mud and water in someone’s backyard in the 5900 block of County Road 203, north of Durango. 8:22 p.m. Someone reported an ongoing issue of their neighbors possibly burning copper in the 100 block of north Holman Canyon Road, in Bayfield. Firefighters and medics responded to 12 calls Tuesday, including a gas leak, a flood or mudslide, a breathing problem and a traffic crash.